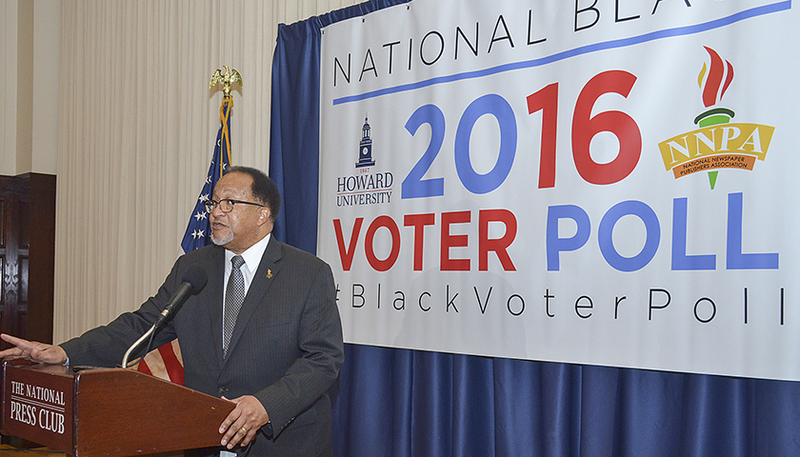 National Newspaper Publishers Association (NNPA) partnered with Howard University to produce the 2016 National Black Voter Poll, the first scientific poll of Black voters conducted during this election season. “This is truly a historic occasion and we are in a celebrated moment that the largest and oldest Black trade association representing Black-owned newspapers joined with one of the most prestigious historically Black colleges in Howard University to present the National Black Voter Poll,” said Benjamin F. Chavis, Jr., the president and CEO of the NNPA. An overwhelming majority of those surveyed (96 percent) said that they plan to vote in the upcoming election dispelling the perception that Black voter turnout would decline, because President Barack Obama is not on the ballot. When asked, “Do you think Donald Trump is a racist?” 84 percent of respondents said, “yes.” The respondents were not asked if they thought Hillary Clinton was a racist or if they found her trustworthy. Terri Adams-Fuller, the associate dean of the College of Arts and Sciences at Howard University said that the results of the poll showed that African Americans are actively engaged in the political process and that they are aware of the issues that are important. Eighty-seven percent of respondents said that high quality education was important to them. The economy and jobs (85 percent), race and racial justice (84 percent) and income inequality (82 percent) also helped to shape their decisions about political candidates. 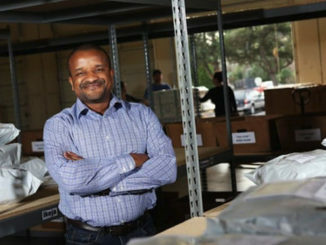 William Spriggs, an economics professor at Howard University and chief economist at AFL-CIO, said that, the biggest surprise of the poll was the uniformity of the answers. “We anticipated more variation,” said Spriggs. “The key issues are apparently very clear to Black voters,” regardless of age, income, employment status or gender. 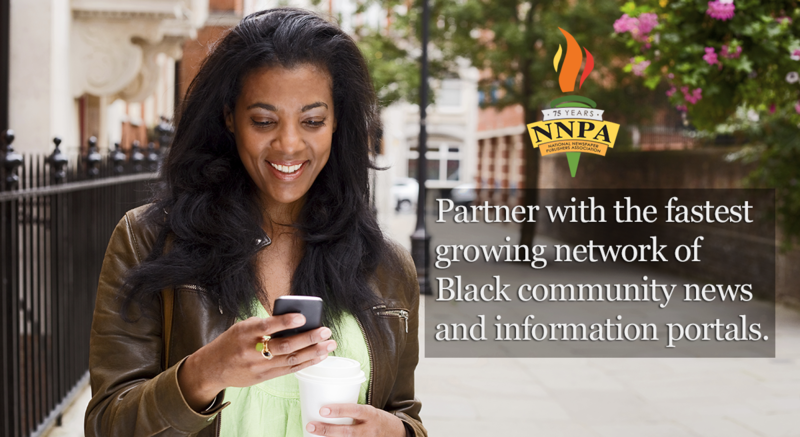 In an effort to ensure a large sample size, 22,000 telephone calls were placed from the HU/NNPA national polling center between October 21 and October 30 and more than 900 Black voters were polled for the study. In comparison, a recent ABC News/Washington Post Poll conducted October 28-31 on the honesty and trustworthiness of both presidential candidates, nearly 1,200 likely voters (all races) were polled. More than half of the respondents (53 percent) were employed and 47 percent were unemployed. Thirty percent of the respondents that held jobs worked for the federal government and almost 20 percent were union members. 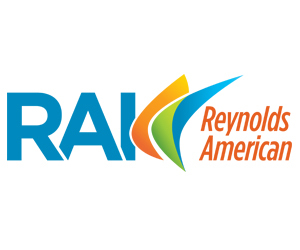 Retirees accounted for 78 percent of those surveyed that said that they were unemployed. Seventy percent of those polled were female and 30 percent were male. Forty-eight percent said that they were married and a majority (84 percent) said that they have a religious affiliation. Nearly 20 percent of respondents said that they get information about political candidates and elections from Black newspapers. Chavis called that finding very significant. Chavis said that the success of this poll not only opens the door for other polls, but that it also shows that Black folks trust and rely on the Black Press.